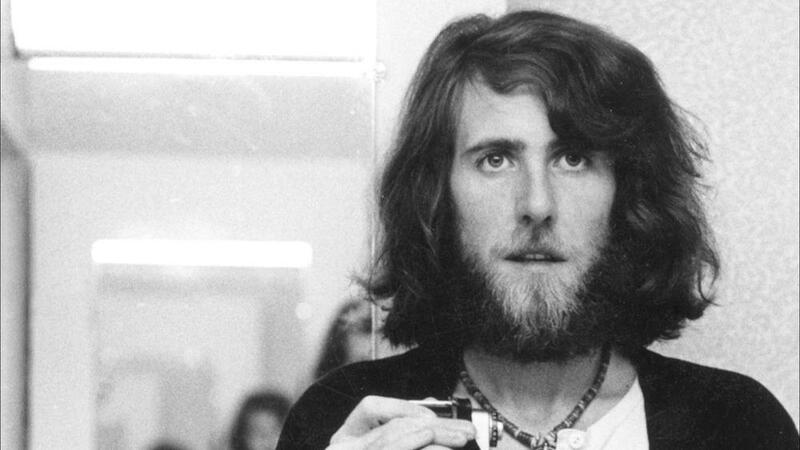 The legendary Midnight Ramble's held at Levon Helm's barn welcomes an equally legendary musician member of CSN Graham Nash. Nash has been an elite rock and roller since the early sixties with The Hollies who were a post Beatles British Invasion band. After leaving the Hollies at the end of the sixties Nash ended up in LA in the Laurel Canyon scene which was overflowing with amazing musicians all of which were becoming stars in their own right. The rest of Graham's story is legendary history meeting up with Steven Stills from The Buffalo Springfield and David Crosby from The Bryds. Crosby, Stills & Nash played their second gig at the original 1969 Woodstock Festival and then went on to become on of the biggest acts of the 1970's and today. This Sunday will be a special ramble and after a night of what can only be anticipated as amazing come back to The White Dove Rockotel to rest, listen to some vinyl, take a bath, or watch a movie. Wake up have some complimentary coffee or tea and enjoy the magical town of Woodstock and realize why everyone wants to come back to the garden.